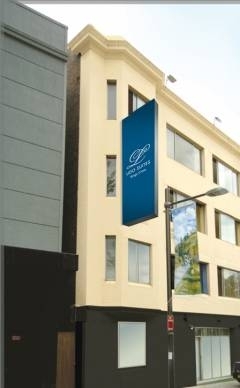 Surrounded by popular street cafes and bars Holiday Inn Potts Point is where you want to be when you next visit Sydney. One stop on the adjacent underground train takes you right into the city centre and via the cross city tunnel you can bypass city traffic and arrive in Darling Harbour's entertainment precinct in just 5 minutes or gain fast, easy access to the Harbour Bridge and tunnel, taking you north. Grab a beach towel and a 15 minute drive lands you on famous Bondi Beach. 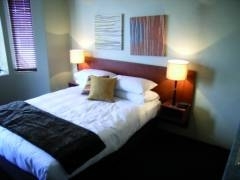 Soak up the sights of Sydney from one of our rooms with harbour views. Host your function in one of our 5 naturally lit meeting rooms and use the 24-hour Business Centre to prepare your presentation. 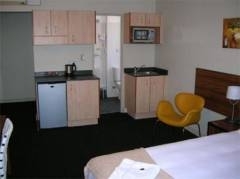 Stay in touch with high speed internet in your comfortable Guest room. 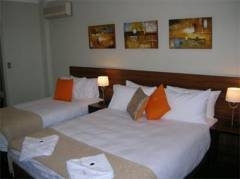 The hotel is a 25 minute taxi or train ride from Sydney Airport, and there's secure parking if you're arriving by car. Sample Kings Cross' lively nightlife or head down to the harbour and take a stroll to see iconic Sydney Opera House beautifully illuminated in the evening. If you need inspiration, ask our helpful staff to recommend their favourite local attractions. 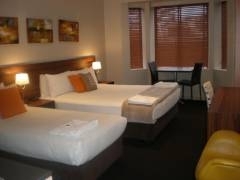 Our Kids Stay and Eat Free program makes Holiday Inn Potts Point Sydney a good value choice for family breaks. 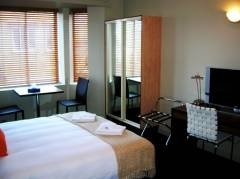 You can work out at the in-house gym, which offers a variety of cardio and weights equipment. Mingle with friends in Sirocco Bar and indulge in modern Mediterranean cuisine in the restaurant. The newly opened boutique hotel Lido Suites is located right in the excitement of Kings Cross surrounded by night clubs, restaurants and bars, a stone's throw to the city centre of Sydney and a stroll to Woolloomooloo and Paddington. Train and bus stops are just metres away for easy travelling around Sydney, also 24 hours entertainment and fabulous selections of restaurants and bars from Kings Cross, Darlinghurst and Potts Point. 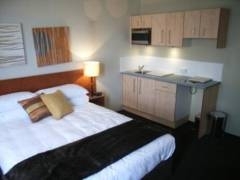 Room facilities include air conditioning, kitchenette with microwave, fridge, utensils, crockery and glass wear (no toaster or cook top), cosy comfortable beds and bedding, brand new bathroom, 81cm LCD television, DVD player, DVD library and security key card doors. 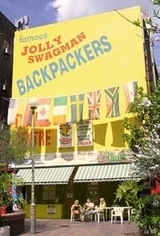 Located in the heart of Sydney's Backpacker Mecca - Kings Cross - the Jolly Swagman Hostel is open 24 hours and it has been the heart and soul of the Australian Backpacker world for over 15 years. We have become famous for giving backpackers the time of their lives.